Sweet Ice: Delicious, Refreshing News! You wouldn't believe how often people ask if we have a store somewhere. Like...I guess they think it would be a really great idea to have a whole shop that just sells snow cones. Hmm. 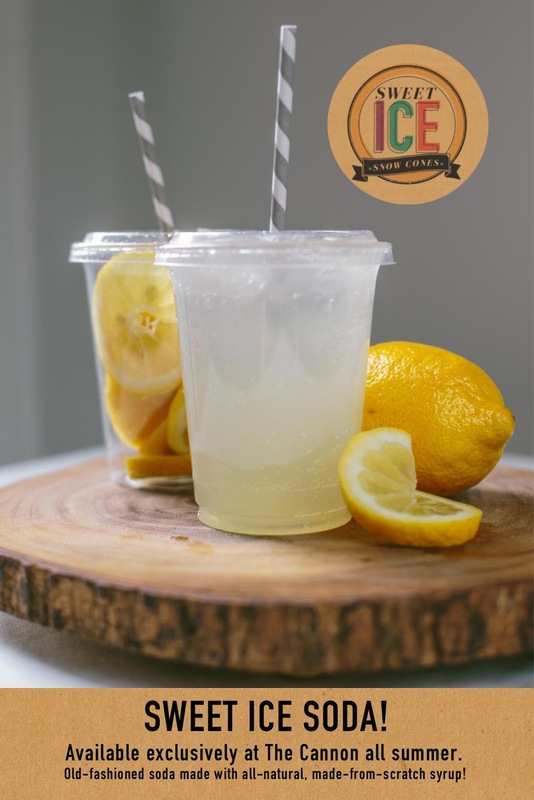 Well, anyways, so far our delicious all-natural syrups have only ever been available at our booth, in the form of a snow cone, but we have big news! That's right! You can now get Sweet Ice Soda, all summer long, at The Cannon! 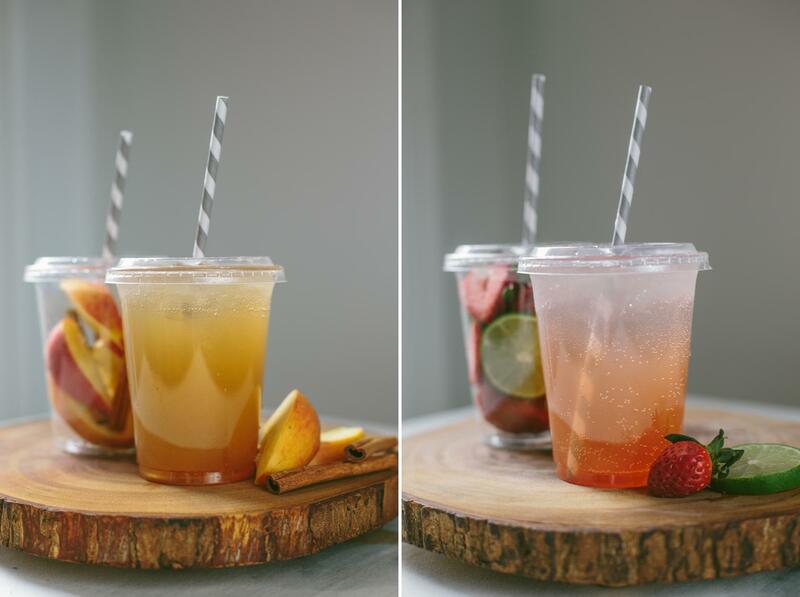 We're so excited to provide our fresh-fruit, made-from-scratch syrups to our favorite coffeeshop, and Anne and Cindy are so excited to add some refreshing new items to their menu! 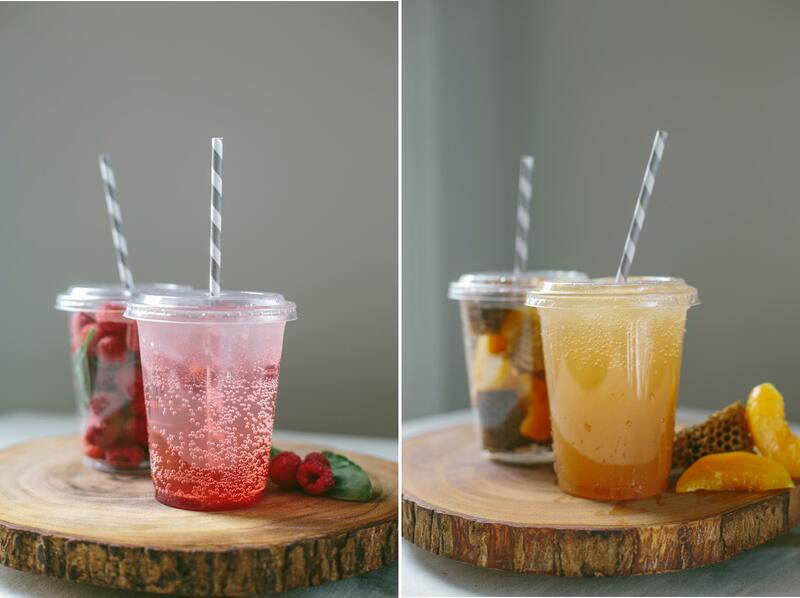 Starting THIS WEEKEND you can pop by 179 Ottawa St North and try an icy cool Sweet Ice Soda! And of course, you can still get the Sweet Ice Snow Cones that you're craving. We'll be set up at the Art Crawl tonight, outside Mulberry Street Coffee House on James Street North. Art Crawl starts around 7, and goes...as late as you want it to! See you there (and probably at The Cannon too, since that's where we are more often than not), and stay cool, Hamilton!